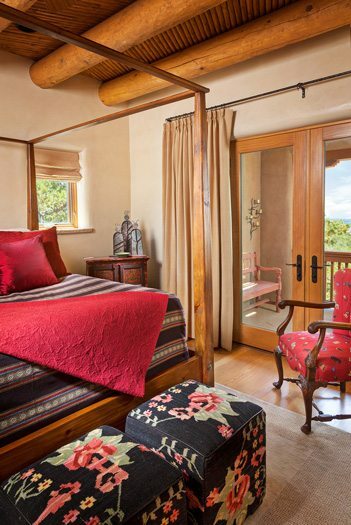 When it comes to your custom building needs, Wolf Corporation is dedicated to providing you excellence in Santa Fe, NM. We offer services for both residential and commercial clients. We can handle any job from hanging a door, small additions and remodels to custom-built homes and high profile commercial buildings. 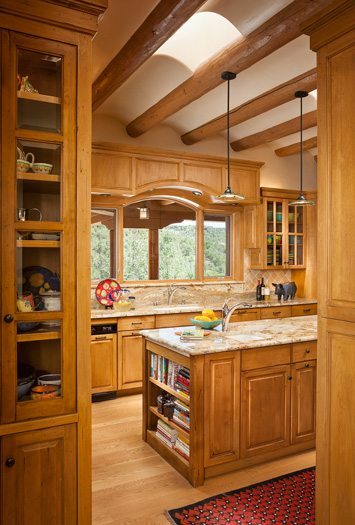 For clients who aren’t quite sure where to start, we can help design your kitchen, bedroom, basement, or laundry room or direct you to reliable designers, engineers, and architects. 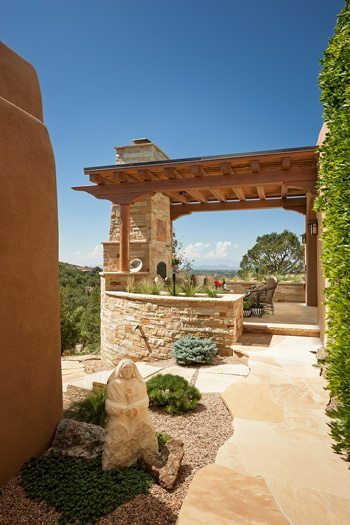 If you are in the process of building a new home or managing the construction of a commercial building, don’t hesitate to call Wolf Corporation in Santa Fe, NM, today.